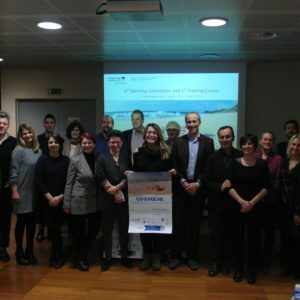 In partnership with Agence Trajectoires, Eellogic will provide advice and technical assistance on the communication strategy of the INTERREG-Med COEVOLVE project. 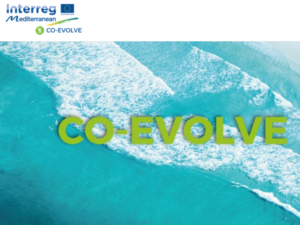 COEVOLVE is a three years project involving five countries of the Mediterranean basin, and aiming to produce and implement tourism-driven and tourism-oriented action plans based on the principles of ICZM/MSP. Pilot actions include integrated planning of coast-marine space, governance and management of conflicts between uses, recovery and valorisation of natural areas for touristic uses, development of an integrated tourism offer to favour growth and deseasonalisation of fluxes. 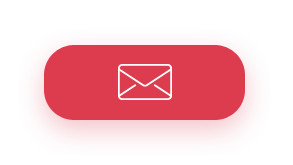 To develop our service offer, Eellogic teamed up with Agence Trajectoires, a renowned communication agency recently established in Anglet, Nouvelle Aquitaine. 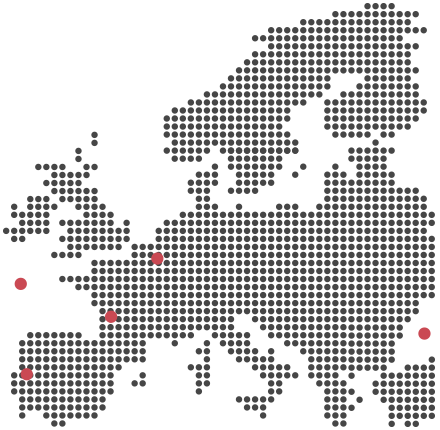 A partnership which fits into Eellogic’s objective of working “in reef”, optimizing local, agile and mutual networks of professionals.